Summarize：April 11 marks the world’s Manufacturing Day. With a growing interest in re-manufacturing industry in recent years, the world is making an all-out effort to achieve sustainable development. Cummins, the world’s leading engine maker, has been taking a number of concrete measures to develop more environmentally friendly engines and help more and more people live a more greener lives. April 11 marks the world’s Manufacturing Day. With a growing interest in re-manufacturing industry in recent years, the world is making an all-out effort to achieve sustainable development. Cummins, the world’s leading engine maker, has been taking a number of concrete measures to develop more environmentally friendly engines and help more and more people live a more greener lives. With 50-plus years rich experience in remanufacturing, Cummins boasts eight remanufacturing bases across the world with over 3,350 employees. 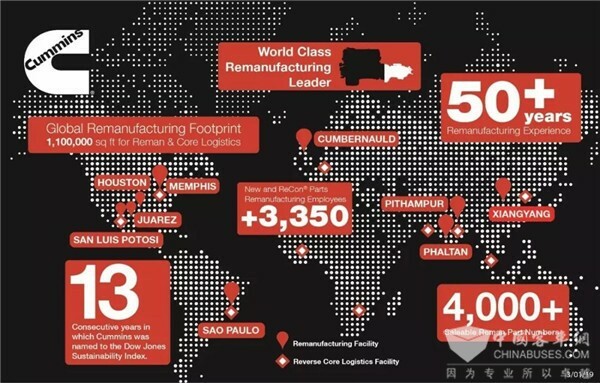 As one of the pioneers in the global remanufacturing industry, Cummins is committed to creating more added value for its global customers and achieve more sustainable development. “We have been and will continue injecting new dynamics to our rich pool of products,” said Rob Enright, General Manager of Cummins New Spare Parts & Remanufacturing, which focuses on remanufacturing those used and worn-out engines and engine spare parts sold by Cummins. For decades, Cummins has been improving its remanufacturing process for long cylinders, short cylinders, L10, M, N and ISX/QSX heavy-duty engines as well as B, C and ISL/QSL medium-duty engines, injecting a new life to these seemingly worn-out products. 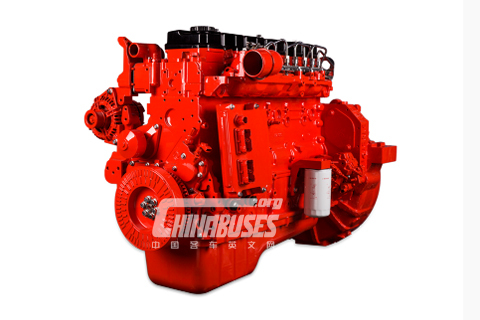 According to Cummins, 85% of an engine can be used again for remanufacturing and every engine can be remanufactured for three times at most. 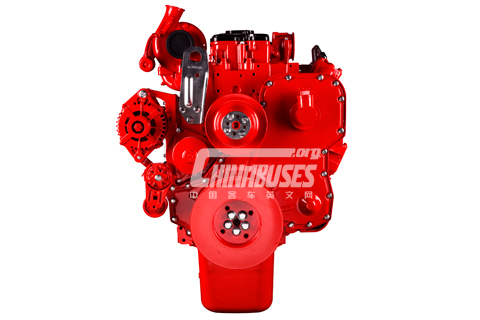 Having an extremely intricate remanufacturing procedure available, Cummins is able to cut energy consumption by 85% while remanufacturing an engine. In doing so, it greatly reduces the emissions of greenhouse gases and avoids wasting much energy and natural resources. 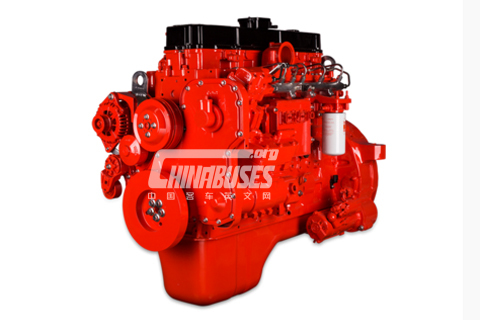 In 2010, Cummins (Xiangfan) Manufacturing Co., Ltd. (CXMC) launched its remanufacturing business. After nine years of development, the company is now capable of producing 10,000 sets engines and engine spare parts (cylinders, cylinder lids, shafts, turbocharger, urea pumps, fuel injectors). In addition, it has already gained ISO 9001, ISO 14001 and OHSAS 1800 certificates. In 2018, Cummins recorded a total revenue of 1.5 billion USD for its global new spare parts & remanufacturing business, producing 18,700 units engines, 134,000 units of turbochargers, 141,000 units pumps and 637,000 units injectors, etc. 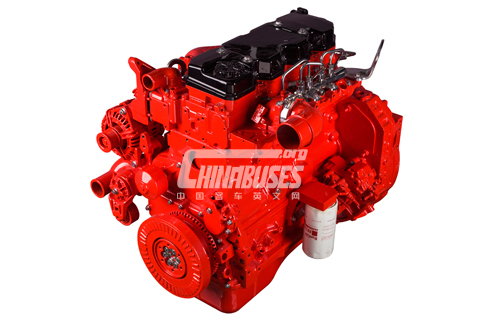 Now, its major customers include Dongfeng Cummins, Wuxi Holset, Komatsu, Liugong, etc.